WASHINGTON - Sen. 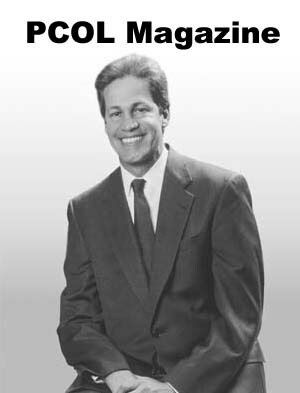 Norm Coleman will travel to South America next week, where he will meet with officials in Brazil, Venezuela and Colombia. Coleman, R-Minn., is the chairman of the Senate Foreign Relations subcommittee on the Western Hemisphere. During the six-day trip, he will meet with Venezuelan President Hugo Chavez and Colombian President Alvaro Uribe, as well as Minnesota companies doing business in South America. He will discuss intellectual property rights in Brazil, oil and diplomatic relations in Venezuela, and cocaine and human rights in Colombia. Venezuelan President Hugo Chavez, a leftist former paratroop commander, has accused the United States of playing a key role in short-lived 2002 coup against him. Secretary of State Condoleezza Rice has denied that, and has expressed concerns that Chavez is becoming increasingly autocratic. "I want to see where U.S. relations and economic interactions in these countries are positive, but also where there could be room for improvement," Coleman said. "I am going to express any concerns the United States has and am ready to learn in return what concerns our friends might have of us." Coleman visited Brazil last year, and Colombia in 2003.